The H.O. 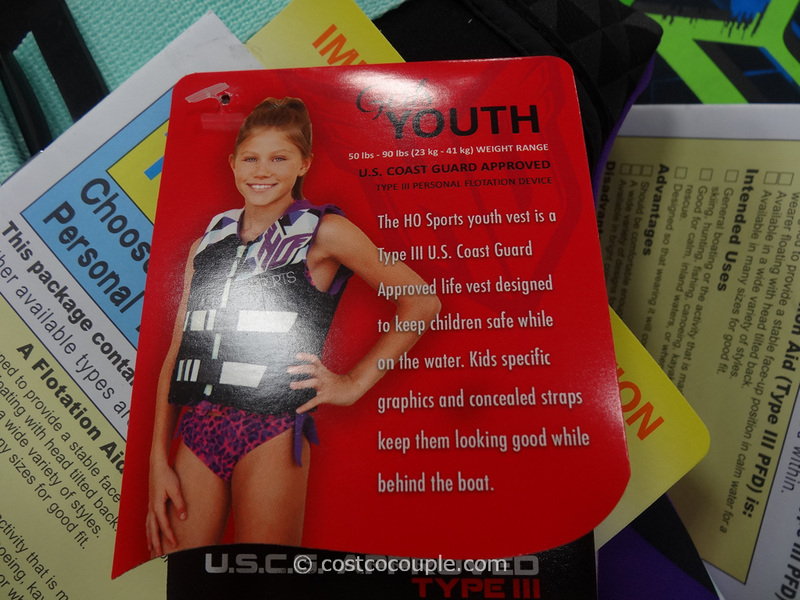 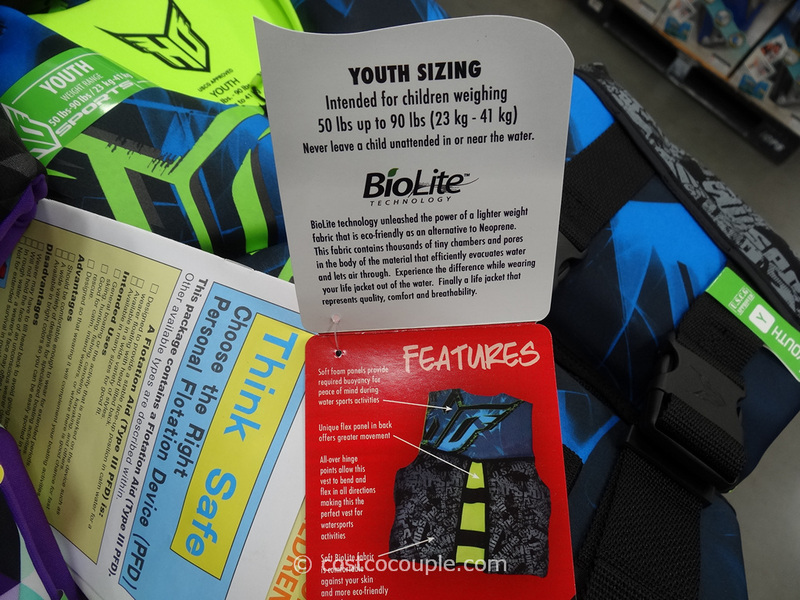 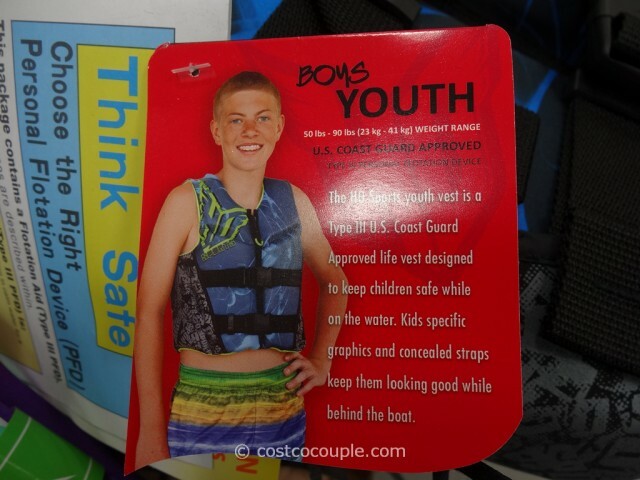 Sports Youth Life Vest is designed for boys and girls, in the weight range of 50 to 90 lbs. 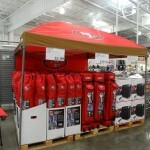 The H.O. 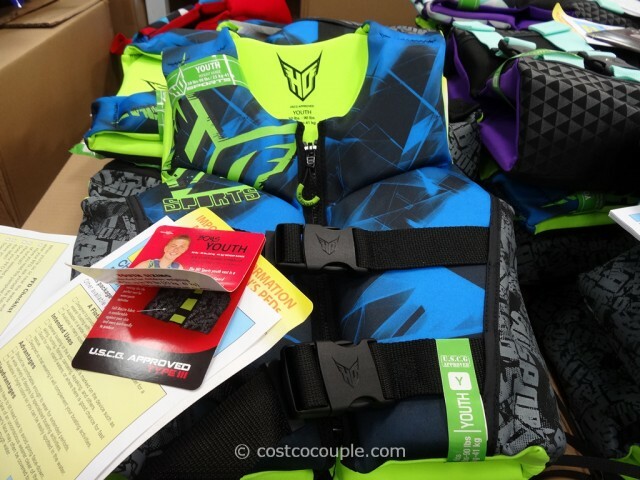 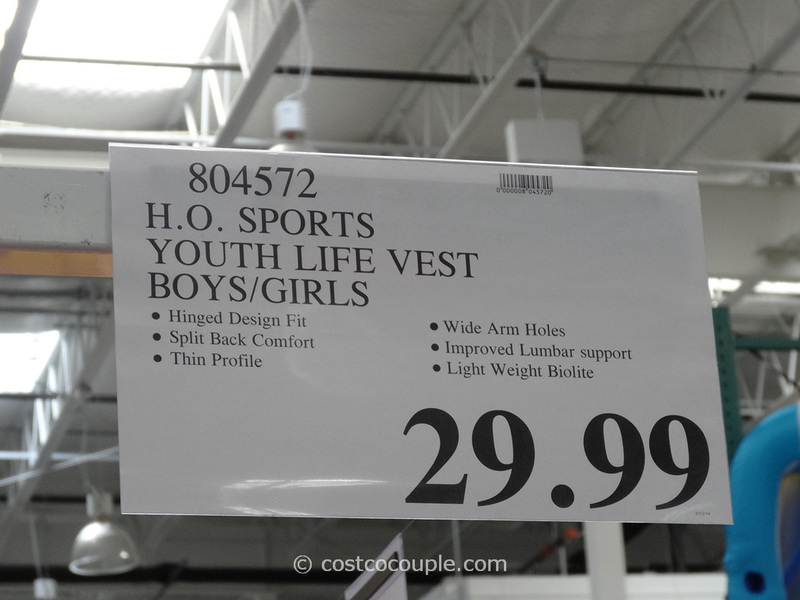 Sports Youth Life Vest is priced at $29.99.